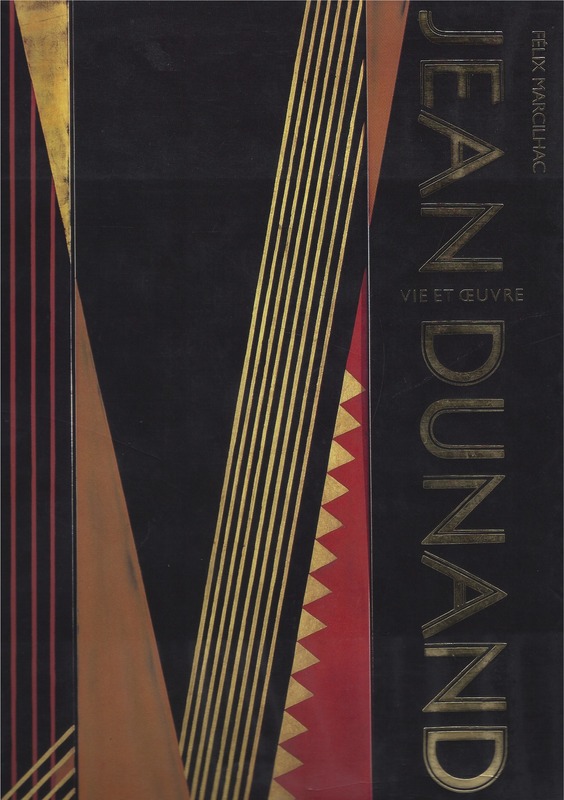 Telephone: Proper format "020******** or 07*********"
Jean Dunand was born in Lancy, Switzerland in 1877. He studied drawing, sculpture and metalwork at the School of Industrial Arts in Geneva. He then moved to Paris in 1897 at the age of 20 where he was trained in a range of different mediums. 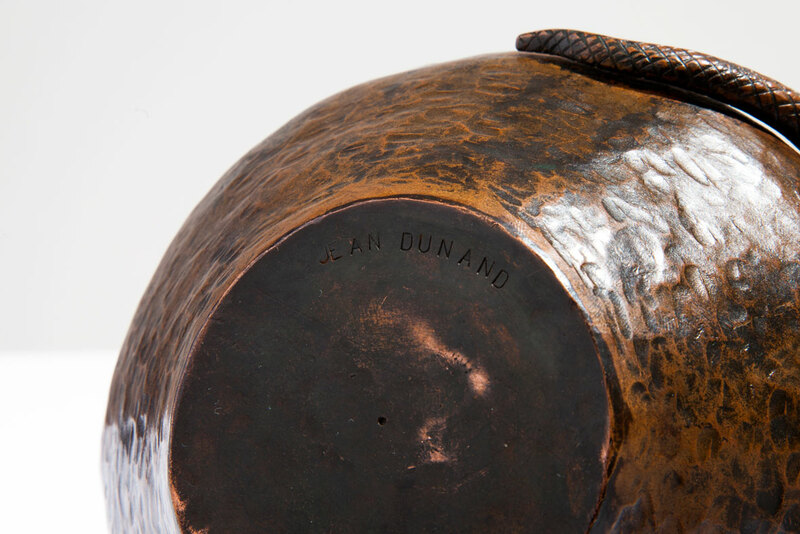 Dunand was introduced to Jean Dampt, a well-known sculptor and decorative artist with whom he worked for several years. 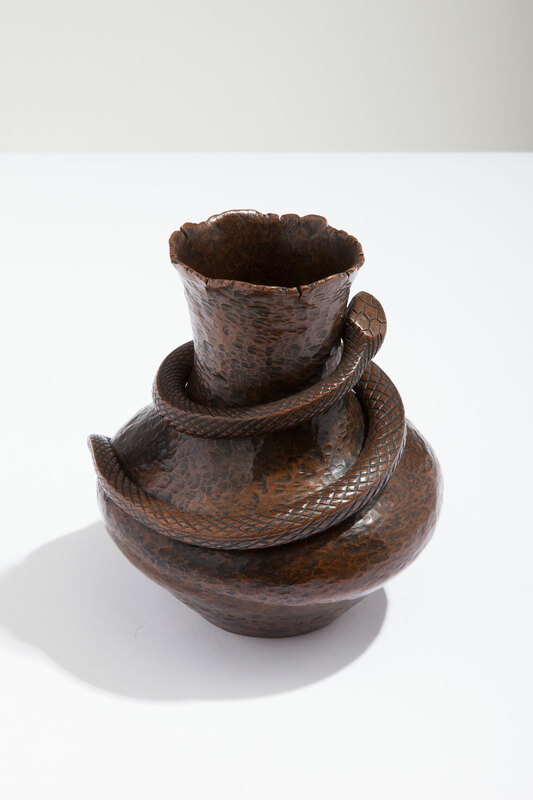 It was during this period that he learned to work with many materials, including ivory, wood, stone and metal. The first work that Dunand exhibited was a wooden bread-box sculpted with wheat motifs. 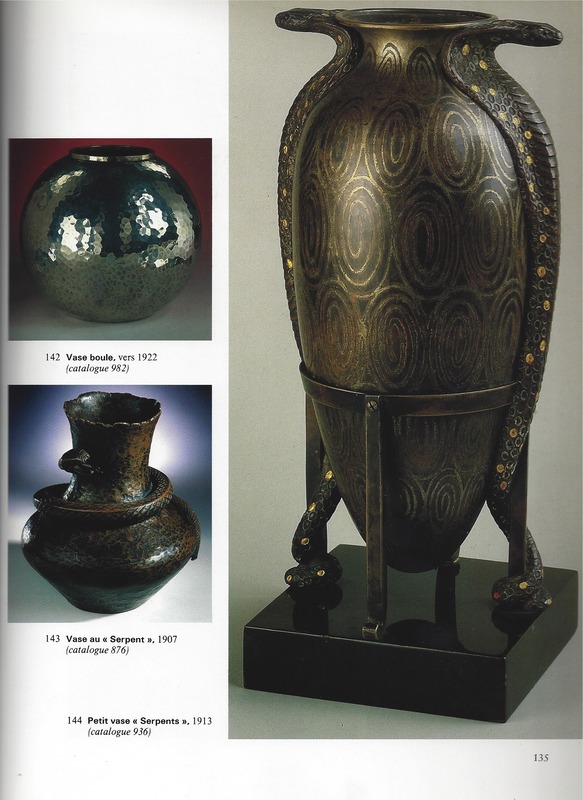 This appeared in the objects or art section of the catalogue for the Salon de la Société Nationale des Beaux-Arts in 1903. While working with Dampt, Dunand made many trips back to Switzerland where he studied the complexities of hammering metal, learning from a coppersmith named Danhauer. 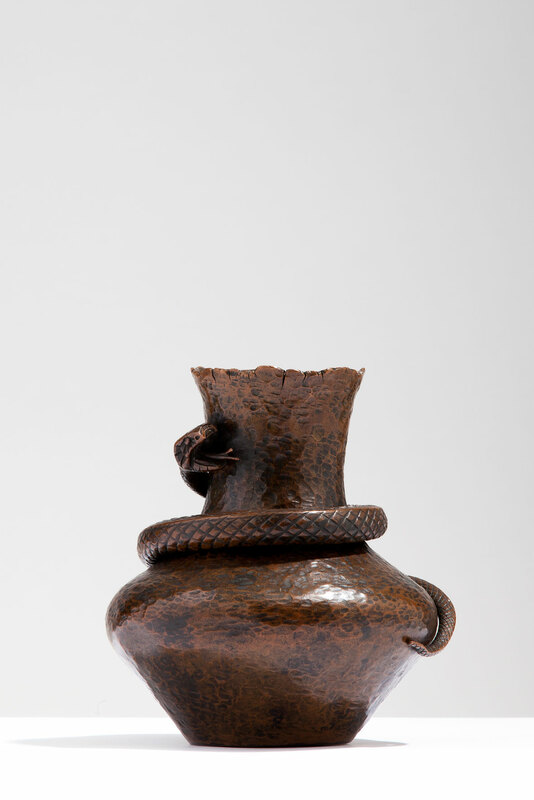 The second period of Jean Dunand’s work began in 1905, the year in which he presented the first in a group of many metal vases and objects that were ‘formed and hammered in a single piece’. 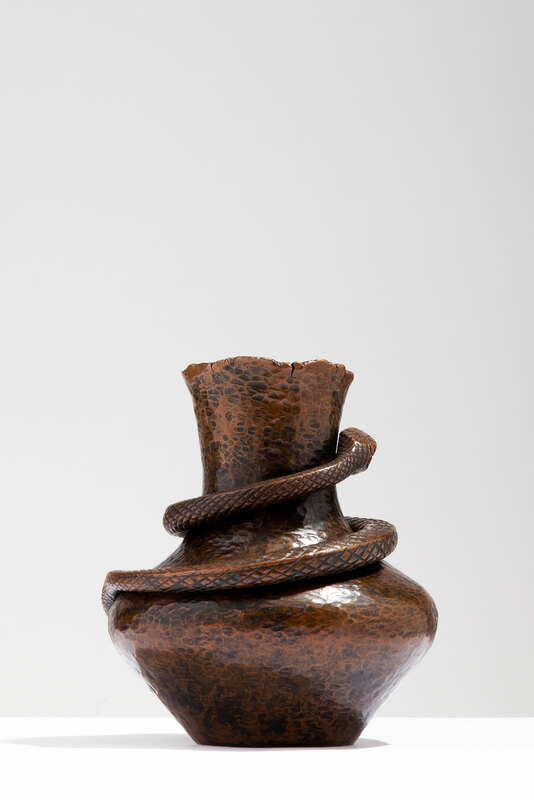 This vase, made around 1907, belongs to this early phase of Dunand’s career. 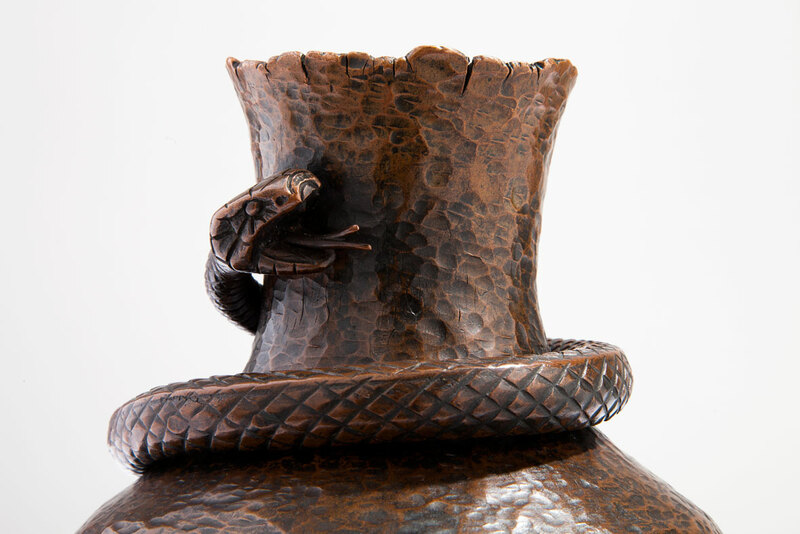 His training as a sculptor is evident in the skilful modelling of the snake on this vase but the almost loose quality, compared to his later works of 1912-1914, suggests it is of an earlier date. 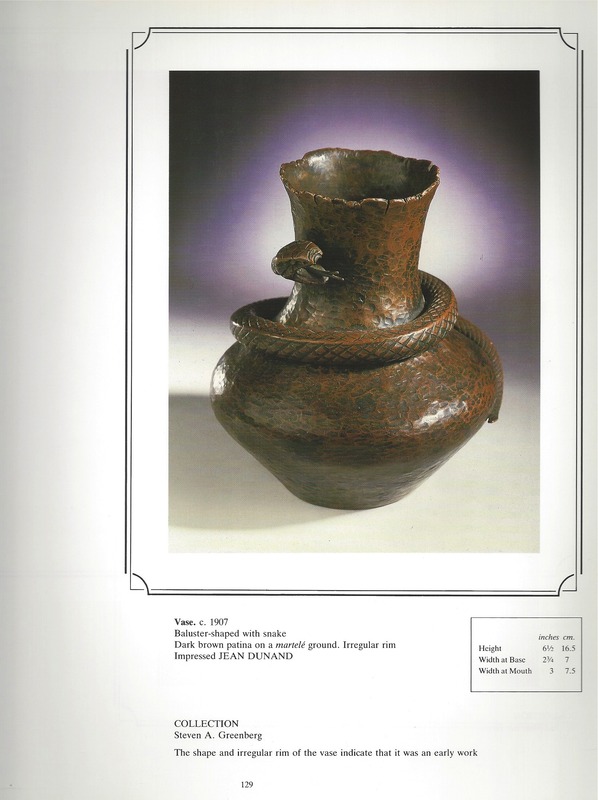 A red lacquered vase with a coiled bronze snake, made around 1925 (illustrated Jean Dunand, exh.cat., Galerie du Luxembourg, 1973, p.71), is another example which suggests that the present vase with a similar subject may have been a study or experimental piece. 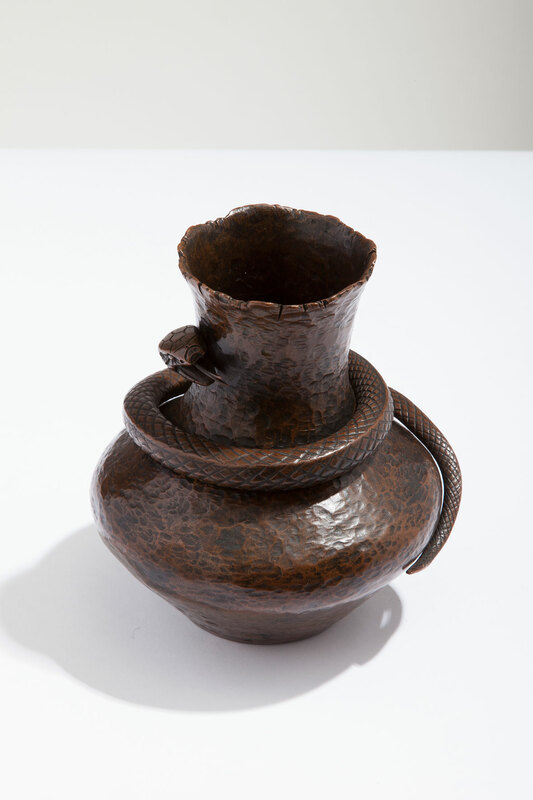 Other works which incorporate snakes by Dunand are held in the collections of the Metropolitan Museum of Art and the Musée d’Orsay. 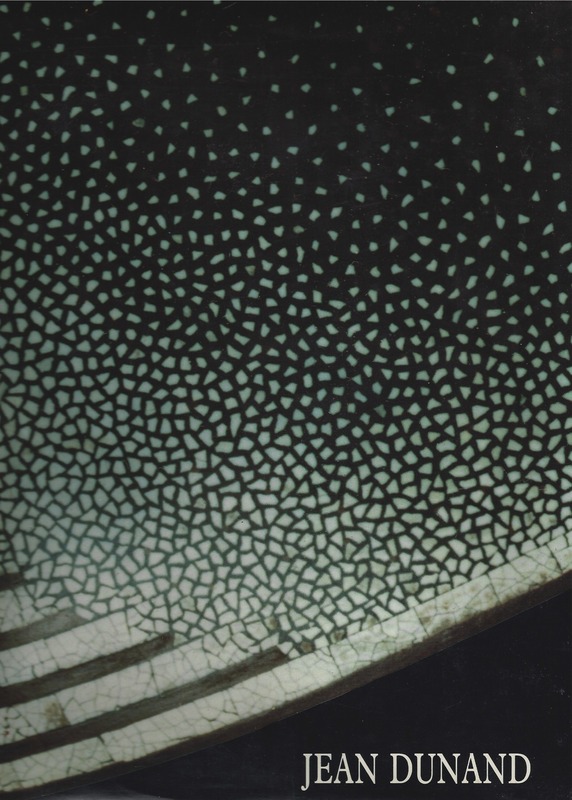 Steven A. Greenberg, was an entrepreneur and collector whose passion for Art Deco was sparked in the 1970s. He formed a superb collection that celebrated both the sophisticated style and the meticulous craftsmanship of great French Art Deco. 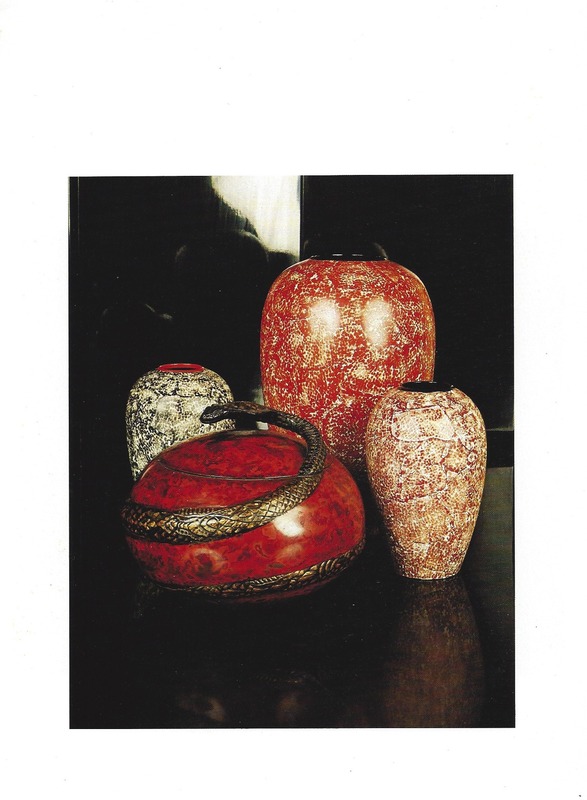 His collection was displayed in his office, located on the 67th floor of 30 Rockefeller Plaza. 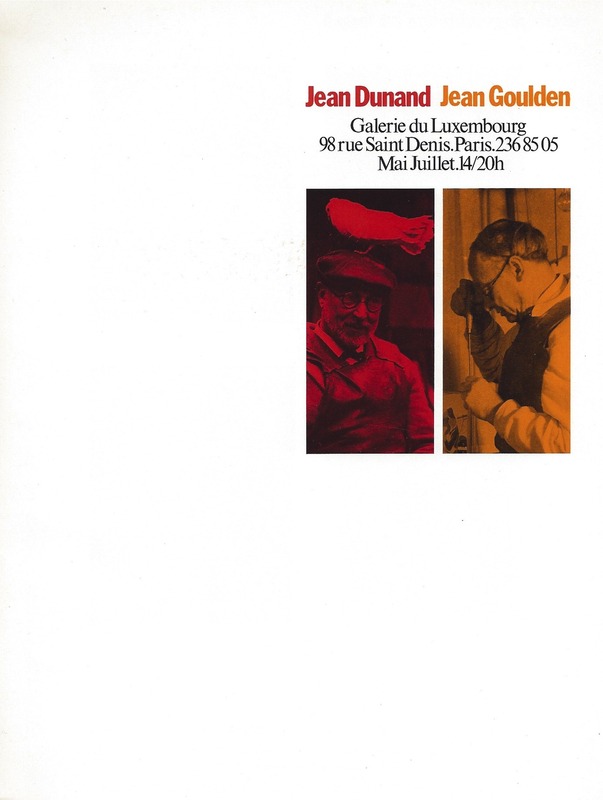 Greenberg was particularly passionate about the work of Jean Dunand and his collection encompassed an unprecedented overview of the different techniques used by the artist.